Every year when tax season comes around there are many questions and comments that come up about how Marines or recruits are able to file their taxes when they are in training or deployed. Marine Corps photo by Lance Cpl. Carlin Warren. Every year when tax season comes around there are many questions and comments that come up about how Marines or recruits are able to file their taxes when they are in training or deployed. We already have information for Marines filing income taxes while deployed. You can read that article here. Now we will focus on the process for recruits at boot camp. 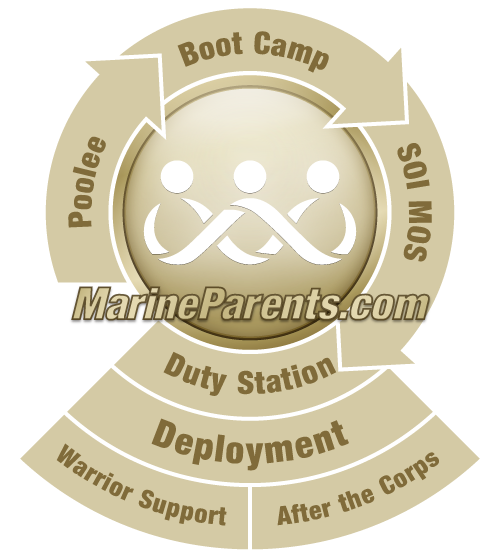 Our stance at Marine Parents, is that Marines and recruits are adults and should be treated as such. If we can trust these young adults to protect our country, we can trust them to handle their own personal responsibilities. 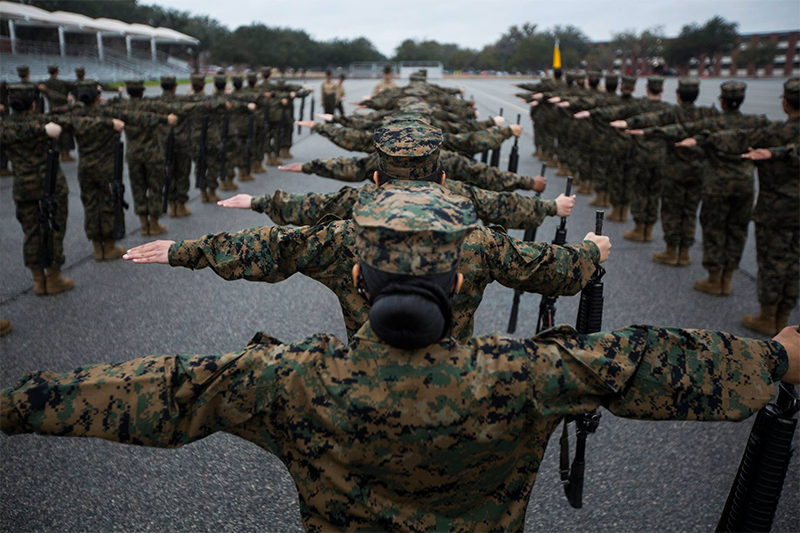 During boot camp, your recruit's Drill Instructors will help them develop qualities such as responsibility and discipline and teach them how to prioritize and handle what's going on in their lives. Generally each year, employers have until the end of January to send out W-2s to employees and the IRS does begins accepting tax returns late January or early February. We recommend that your recruit file his/her taxes as soon as possible to avoid any added stress as they prepare for boot camp. If your recruit's ship/graduation dates do not allow them time to file their taxes, they can file for an extension. IRS.gov has information on filing an extension online and using Form 4868. You can learn more about filing an extension here. Your recruit can also fill out a power of attorney before he/she leaves for boot camp. The power of attorney can give the designated individual the right to file income taxes for their recruit. Preparing to ship to boot camp can be a stressful time for recruits and their loved ones. Add tax season to that and the anxiety becomes even greater. We strive to put everyone at ease by providing information. If you want to learn more about filing taxes you can visit irs.gov, or you can consult your tax professional. Before recruits leave the depot they should receive their W-2s. Of course, this only applies if the recruit started boot camp before the new year and graduated after. If for some reason the recruit does not receive their W-2s before they leave the depot, they can print their W-2s from their MyPay account. If they have trouble printing their W-2s they'll need to talk to their administrative office when they arrive at the School of Infantry (SOI). Sometimes, recruits get hurt during recruit training and have to stay on the depot longer than expected. For a recruit who started boot camp before the new year and is not graduating before tax day, they'll have to talk to their leadership about what their options are. Some options available to them are either filing their taxes on the depot while they're in MRP or filing an extension.